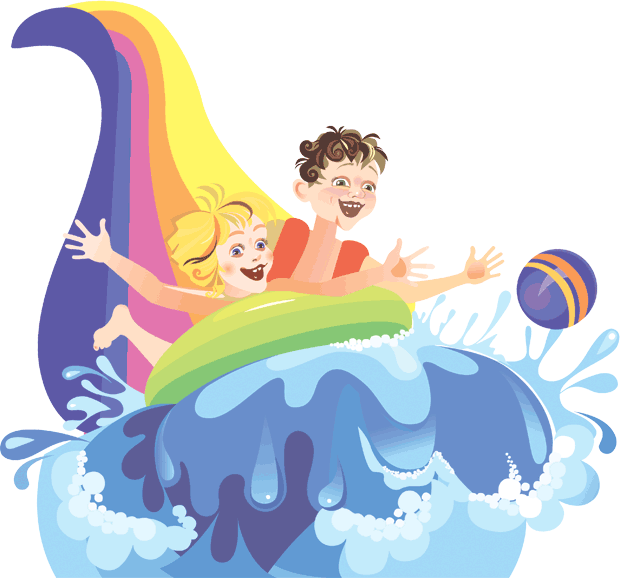 Let's Get Wet | The Party Planner | Kids VT - small people, big ideas! If you haven't been here yet with your family, you are missing out. There is a clean, sandy beach, roped-off swimming area, concessions and restrooms. With charcoal pits, a grassy area, a playground and a boat launch, it's perfect for a birthday barbecue. Fees are $5 for residents of Williston, St. George, Hinesburg and Richmond, $7 for nonresidents, and children under 12 get in for free. Info, hinesburg.org/lakeiroquois. This is a great indoor option. The pool area features a very fast, enclosed spiral water slide. It's not for the faint of heart, but my 4-year-old loved it and slid with her dad for an hour at her party. The Edge offers multiple deals, but I recommend the Birthday Bash package, which includes just water time and the use of a private room for the celebration. The other combinations include gym time, rock climbing or a magician with the pool time, but whenever I've gone, no one wants to leave the water slide. The Birthday Bash costs $190 for members, $210 for nonmembers. Info, sfedge.com. Bring the water park home! Vermont Bounce rents a 24-foot inflatable water slide. All you need is a water hose and level area in your yard. Yes, it can hold adults as well: just ask my husband. We did this for my oldest daughter's fifth birthday, complete with a mermaid theme, and it was an absolute blast. The cost is $150 per hour. 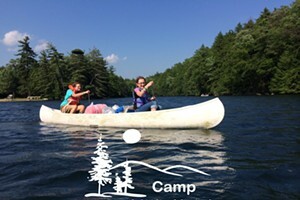 Info, vermontbounce.com. Be on the lookout for the new indoor water park opening at Jay Peak Resort this winter. A ski and swim party — now there's a guaranteed nap! Info, jaypeakresort.com.